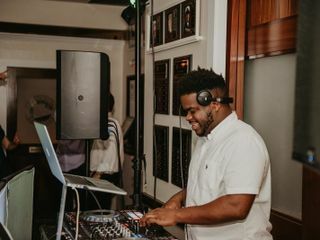 If you are searching for a DJ with style and music versatility, DJ Malike in Fort Myers, Florida is the wedding DJ that you need. 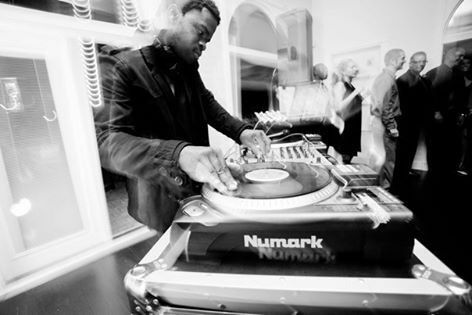 DJ Malike has many years of experience in the industry and works well with all cultures and ethnicities. 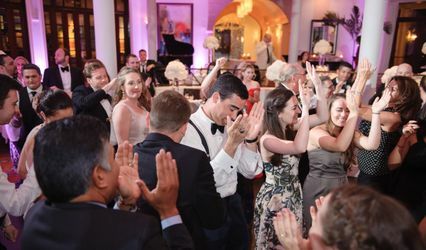 You’ll hear the most recent popular music as well as the timeless classics that are a necessity for every great event. 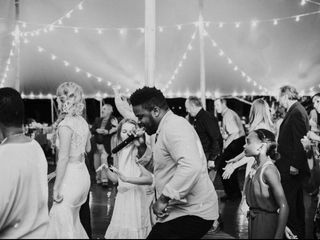 He will sit down with you to create the perfect playlist because every wedding is different, and on your big day, you deserve to hear everything you want. 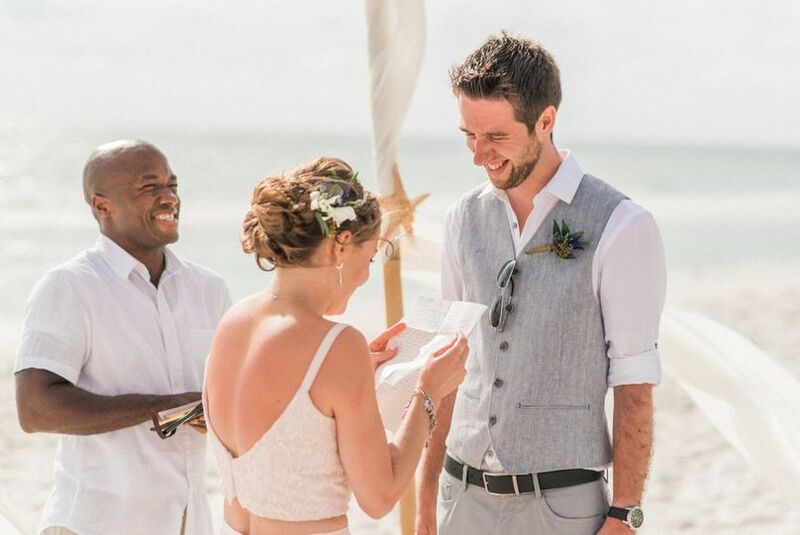 My husband and I searched so hard to find a good DJ once we got engaged. We spoke to a few different ones over the phone, and were unhappy with how rude they were. 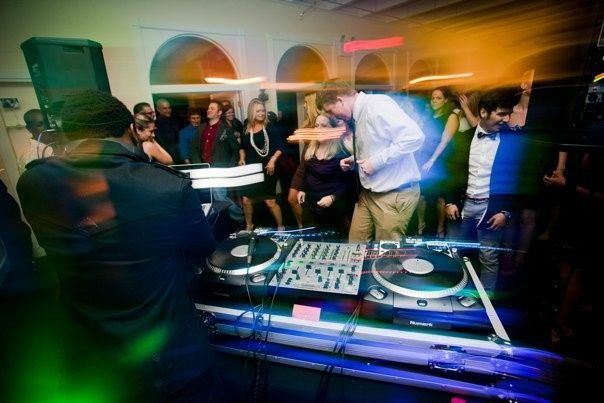 Then our photographer recommended DJ Malike! We gave him a call, and were so happy with how nice he was! We booked him without even meeting him in person that’s how sure we were of him! 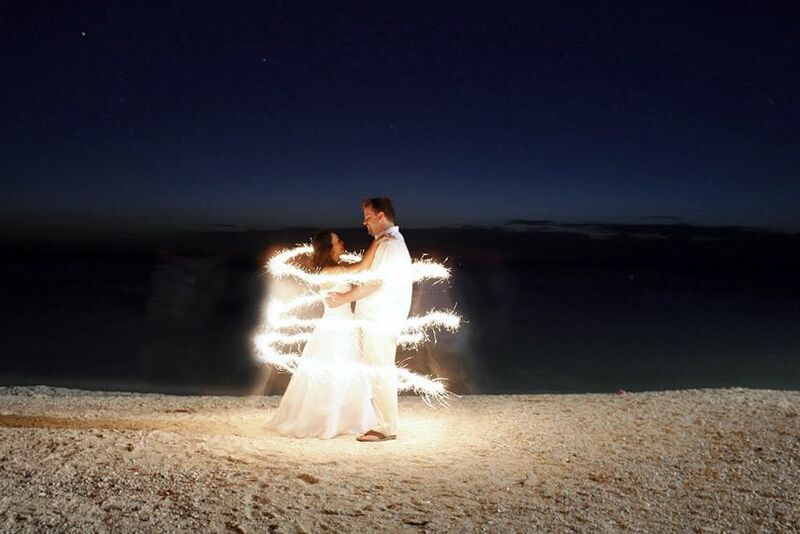 He promised to show us a good time at our wedding and wow did he live up to that! 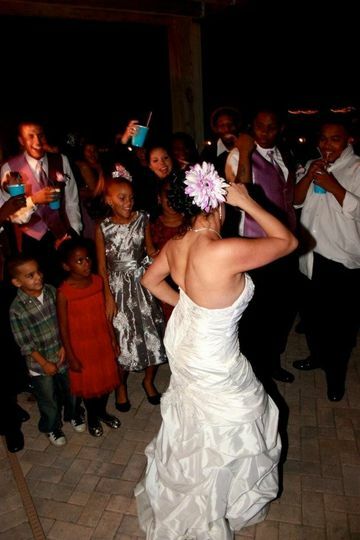 Our wedding was so much fun because of Malike! 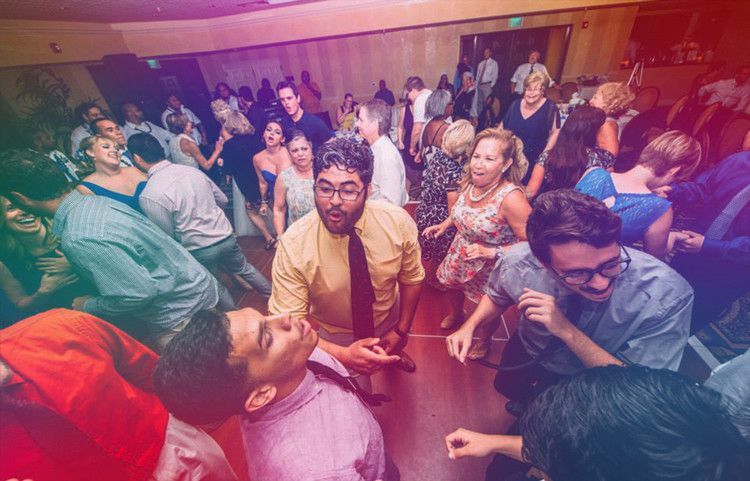 There were so many people on the dance floor, and my husband and I actually spent most the night there ourselves. He even led us all in a line dance! 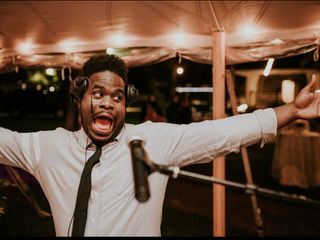 If you book DJ Malike you will not be disappointed. He’s a really sweet and cool person, and his music is even better! Thank you again!!! 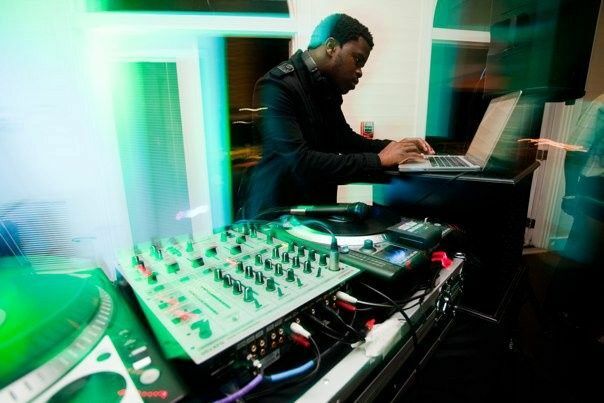 DJ Malike was very responsive and helped us throw a great party! 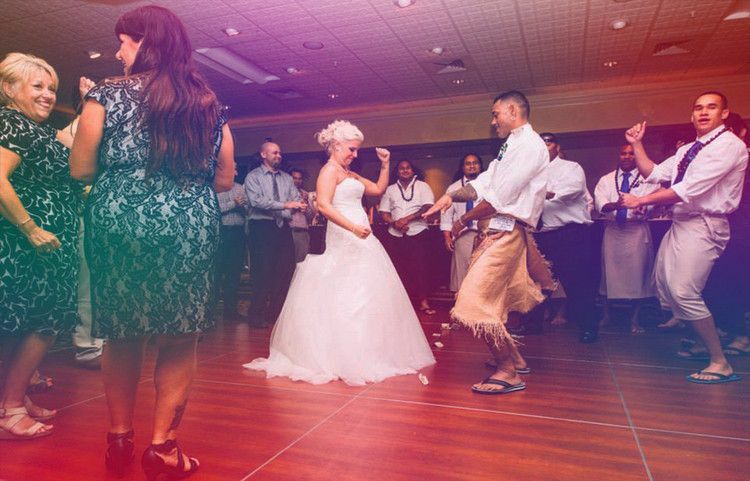 He has great taste in music and was able to curate a playlist that was great for a wide range of guests! 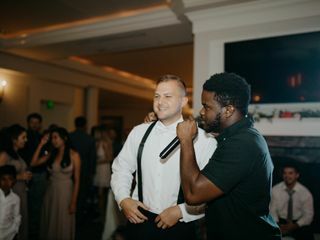 After having our DJ cancel two months before our wedding, Malike was able to pick right up with what we were wanting and did an amazing job! Such an incredible Dj! 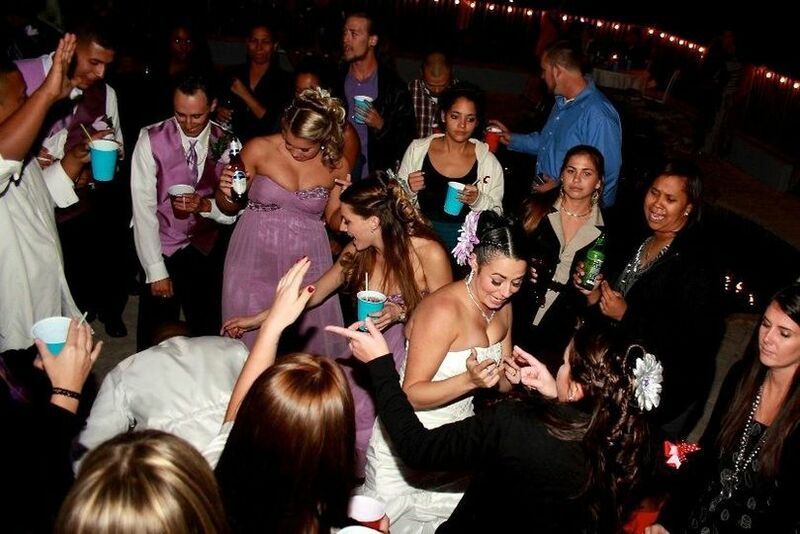 He bring the party to every wedding, and knows how to read the crowed. 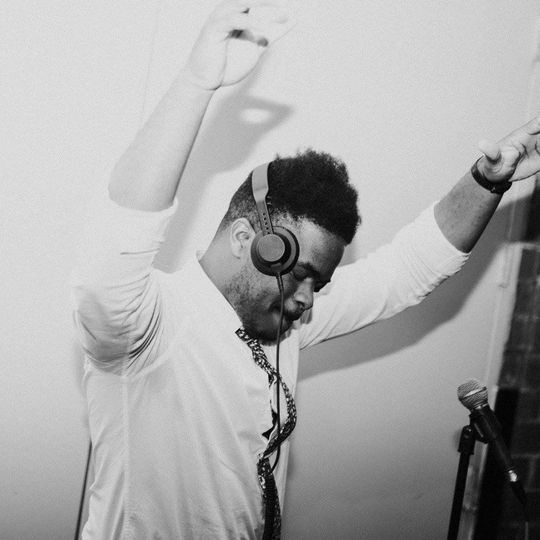 DJ Malike keeps the party rocking the entire night, and is a pleasure to work with. 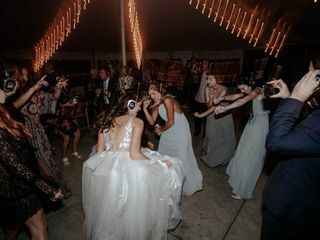 Every time I meet another vendor at a wedding I always try to get to know them a bit under the ruse of getting to know them, but what I really want to know, Are you in this for the money or do you truly enjoy what you do. 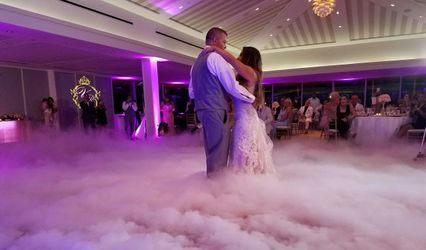 This DJ LOOOOOOOOVES what he does, and these are the type of vendors I love to work with, because if all of your vendors are there for the love of doing their job, then you can guarantee that the couple will ultimately win. 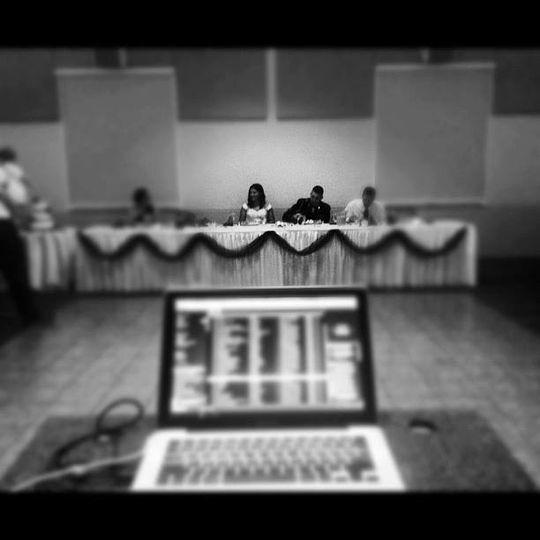 DJ Malike, Rock on!